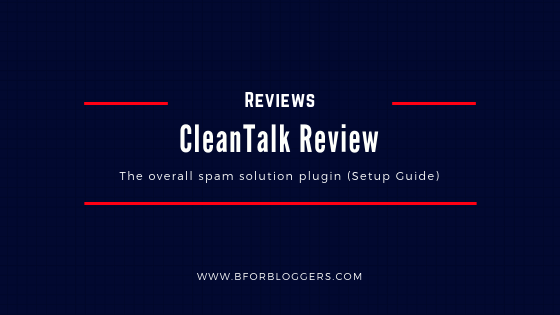 In this post I will help you to setup this plugin and I will also share with you some more details regarding cleantalk and it’s services. 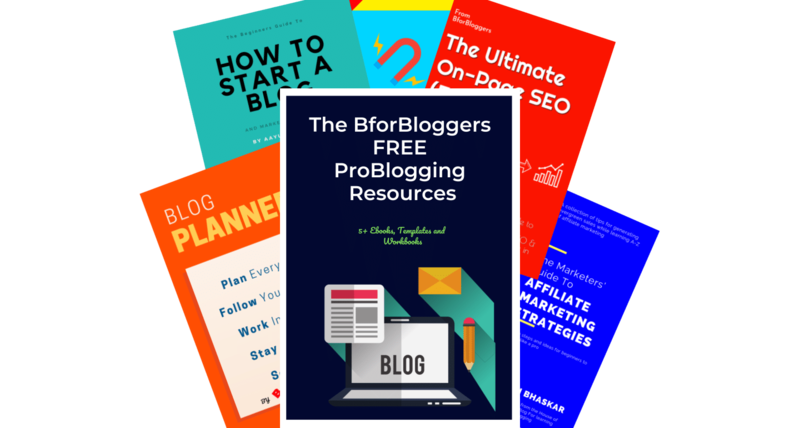 On January 7th I launched the bforbloggers forum. 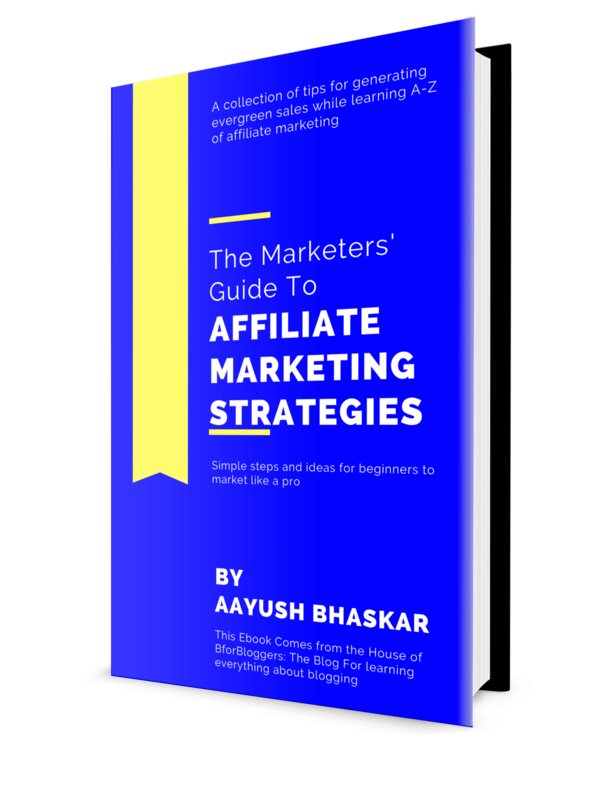 To handle the splogger injection and unwanted spam submissions and registrations, I researched and talked with few of my online friends and partners. One of them suggested me the antispam bee plugin. A moment before installing that plugin, My eyes came through the CleanTalk. With an impressive description and superb rating, I took no time to install CleanTalk. It’s been 3 months and not a single splogger/spam account has been registered. 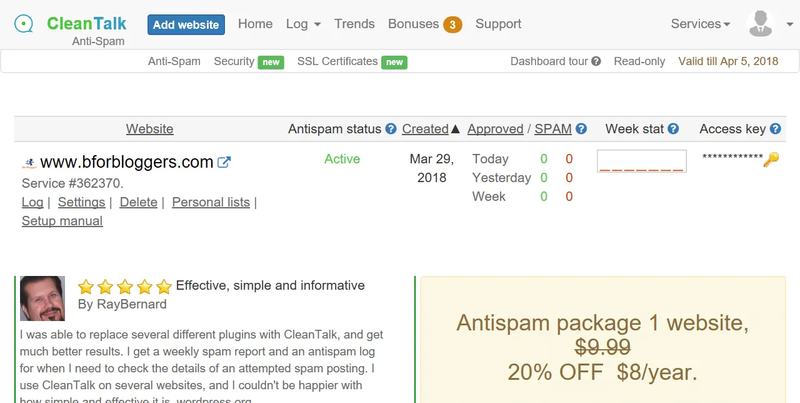 CleanTalk is a spam protection plugin which filters through your comment, contact form, login account registration, carts and overall website to check for any kind of spam that arrives. The plugin is highly effective in fighting with sploggers. Sploggers are those fake bot accounts which get themselves registered into your blog forum or multiple author sites. They may fill malicious codes or find vulnerabilities through your system hence we want to keep them away. Many of the e-commerce stores that run on woocommerce may often see an automated spam purchase which isn’t profitable for them. CleanTalk works on shopping carts too so that you can make sure you never see fake purchase again. You happen to have a forum you should be using cleantalk to protect your WordPress blog effectively. 1. It filters every element, not just the comments. You may feel akismet is a better option but as discussed earlier, akismet only protects your blog from comment spam abuse. On the other hand CleanTalk covers the whole site filtering every spambot. For enhanced protection and better speed, you should enable the spam firewall which blocks the bots before they access your website. I use this firewall on my blog too. 2. It’s cheap. At $9/year, it’s very hard to resist yourself from buying the license. You also get a free trial without giving your credit card details so make sure you use it. Upon installing and activating the plugin it seems that we don’t have to do anything except for the account registration. Don’t worry, I am going to show you everything step by step. For retrieving your Access key you need to register on CleanTalk.org. Head on to the homepage and enter your email and the URL of the website you want to protect. Click on the sign up button and on the next screen you will be shown your access key. Copy this access key and head on to the next step. Don’t worry about the password. It will be delivered to your email inbox. You don’t need to pay anything now as you will be gaining the benefit of 7 day free trial. No credit card required. This process is really simple. 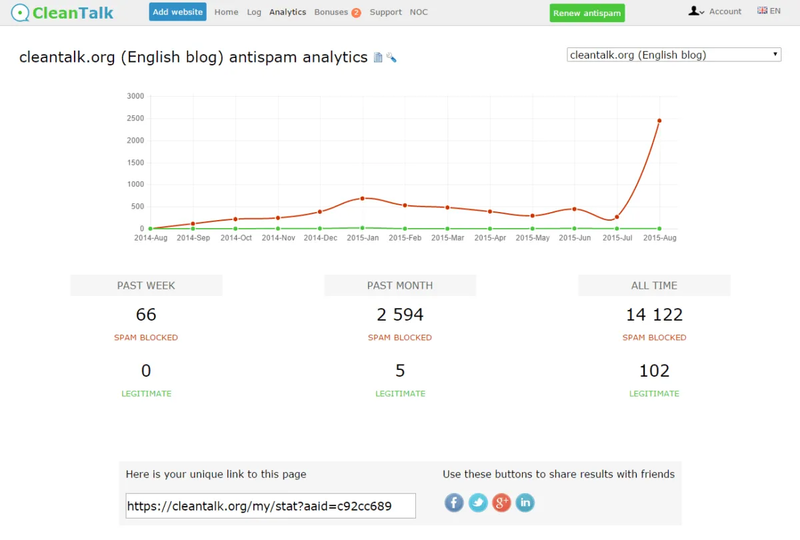 Go to your WordPress dashboard and install the antispam by CleanTalk plugin. Activate the plugin and move on to the next step. Once activated the plugin will prompt you to enter your Access key into settings menu. Head on to the settings and enter your access key here. Once you have entered your access key click on the save settings button and don’t forget to click on the ” Activate Spam Firewall ” option. Double check the options and click on the blue save changes button. The firewall will make sure your website is secured and loads faster. The spam firewall blocks the bots even before they access your website. Advance setting are for developers and beginners should not mess with this. 3. Spam Contact Form submissions. 4. Spam orders, bookings and polls. And everything that relates to spam. CleanTalk is and SaaS ( software as a service) which works through cloud based API to protect you against any kind of spam. 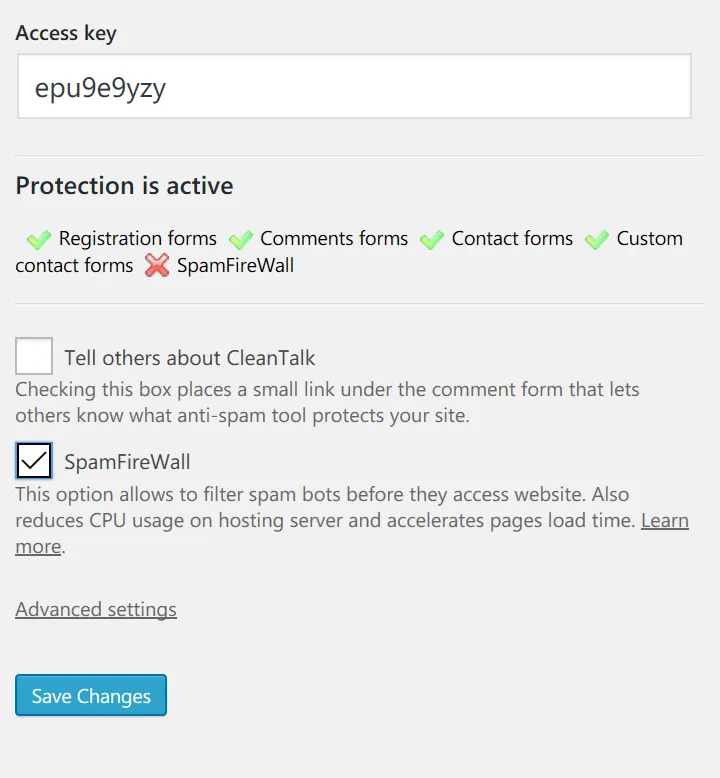 To determine the spam bots CleanTalk uses a series of tests, invisible to the visitor of the website, and also checks if the message corresponds to the subject of the article or the website. 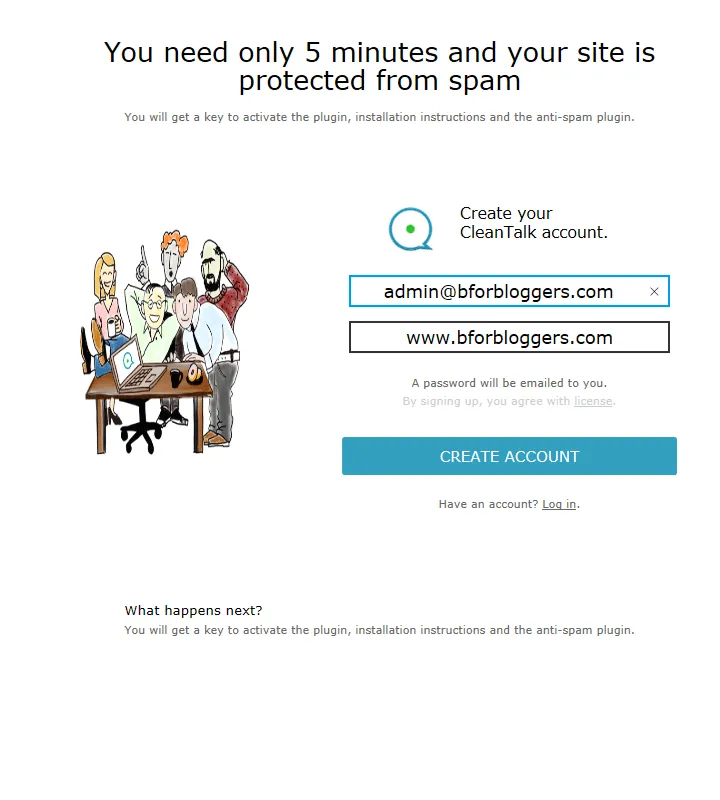 CleanTalk is a CAPTCHA free spam protection service that protects every part of your blog and website. It works on the backend and hence no speed issues arise. No puzzle solving, no questions and still your website will be protected day and night even while you sleep. You can access the logs and entries from your CleanTalk dashboard where you will see the blocked IPs and emails. You can remove the clean email ids that are genuine and not spam. For each email removed, you will be credited 1 day extra to your plan. Personal Blacklisting – If you want to add an IP address that you think or caught as a spammer you can add it to their directory for future protection of everyone who is using their services. The price starts from $9/year. The prices are extremely low which makes CleanTalk very very affordable. They also provide you with Positive SSL certificates for $8.50/ year which is again a very low price when compared to other SSL certificate sellers. The price for every plan is extremely low and anyone can afford CleanTalk without breaking the bank. You can reach out to the support team via email or through your cleantalk.org dashboard if you ever happen to get stuck or if you need to clarify something. They are available all the time. A list of new spam bots is updated almost daily on their website homepage. If you are curious to know more about you can check this out. There’s also a nice widget for your WordPress dashboard which shows the latest statistics of too counties that were allowed and blocked. Pro Tip : Use a CDN along with the anti-spam plugin which will further enhance your website’s loading speed and spam bot protection. You should use MaxCDN or KeyCDN. Bots accessing your site will be consuming the resources of your server adding no value to it. By protecting your blog with a firewall you are enhancing your visitors’ experience as well saving the bandwidth quota allotted to you. If you are using a limited bandwidth and with and visitors hosting plan you can save the overage charges by adding an anti-spam firewall along with a CDN. I am using CleanTalk and suggest you to choose the same. This plugin is extremely effective in fighting spams and sploggers. CleanTalk is a must when you have opened registration on your WordPress blog. Anyone can register into your blog and to make sure there isn’t any spam and splogger you need to have this one plugin. Spam affects the legitimacy of your content and leaves a bad impression on your readers and customers. Instead of wasting your time with moderation and handling all of these manually, let them do this for you. Needless to say, you don’t need to keep Akismet as mentioned earlier this handles the comments spam too. I am very happy with the service and wish the same for you. Like the post? Share this on Facebook. Ask me in the comments section below if you have any questions left. Hi Aayusha! Thanks for your review. 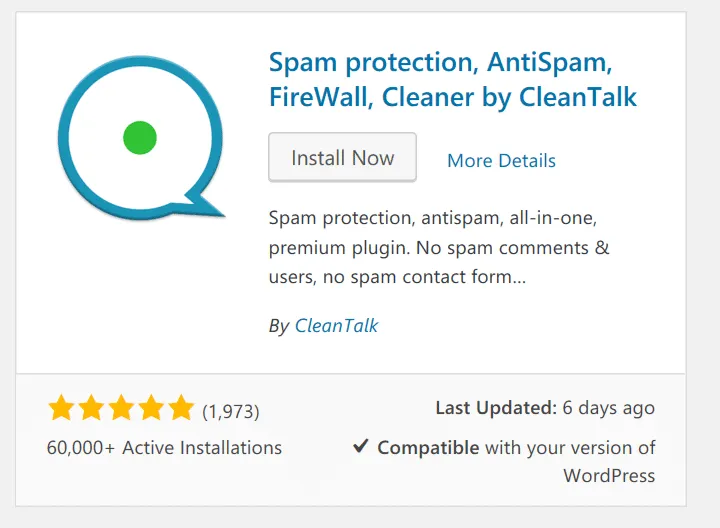 I too have been using Cleantalk Spam blocker for nearly a year now. In the beginning, it was awesome and saved me from tons of spam. But during the last couple of months, it seems to just have stopped. I’ve always used it with Aiskmet too and that was never a problem…but I’m wondering now? I get lots of false positives –the personal lists aren’t working and some of my regular commenters are being put in the trash (not even spam!) Any advice? As far as I know, I think there is a server side issue with IP filtering in your case. This should be solved ASAP. Real comments in the trash are something no one would want. Did you reach to support team, Kathy? They work fast. Cleantalk is good, I agree but certainly, imperfections are everywhere. Give them a chance to resolve your issue and see if everything goes fine. Do come back to tell me how it went.